OUTSOURCING WEB SOLUTION provides a chance to give a stylish and professional image of your website by using flash animation design, the most effective macromedia tool. It is the highly preferred animation tool used to designed flash animation site. It also contains certain promotional and beneficial qualities. Luminous integration of 3-D animation, images and graphics create the endless effects on visitors mind and encourage them to visit your site again. 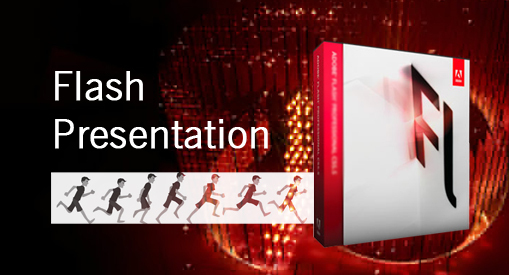 Flash animation design gives the site creative and stylish look and makes it more attractive, unique and appealing. It is the most influential design able to capture visitor’s attention on a website. Our professional flash animations, flash pop-ups, flash banners and other textual flash animation create an interactive appeal, which can put you a step ahead of your competitors. It is also proven too attractive for web promotions and CD presentation. This user-friendly flash animation design is applies with modern tools and technology to create desired brand image, which definitely add values to your business.